Looking to redecorate your home but don’t know where to start? Unsure how to style a naturally dark living room? Hate your sofa but can’t afford a new one? 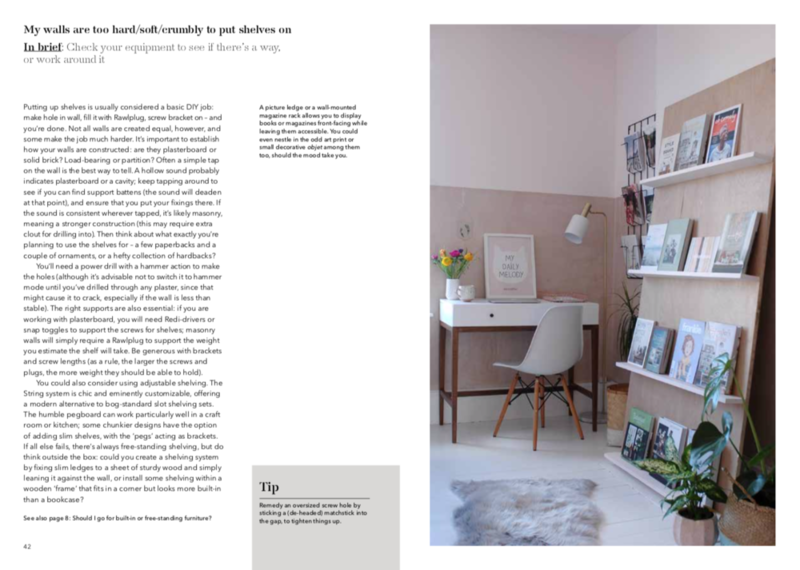 Whether you are grappling with a particular dilemma or just need some inspiration, this guide offers creative and sensible interior design advice, alongside beautiful images. Read this book and the prospect of tackling your home, whether you’re a renter or an owner, will seem less daunting and more fun. 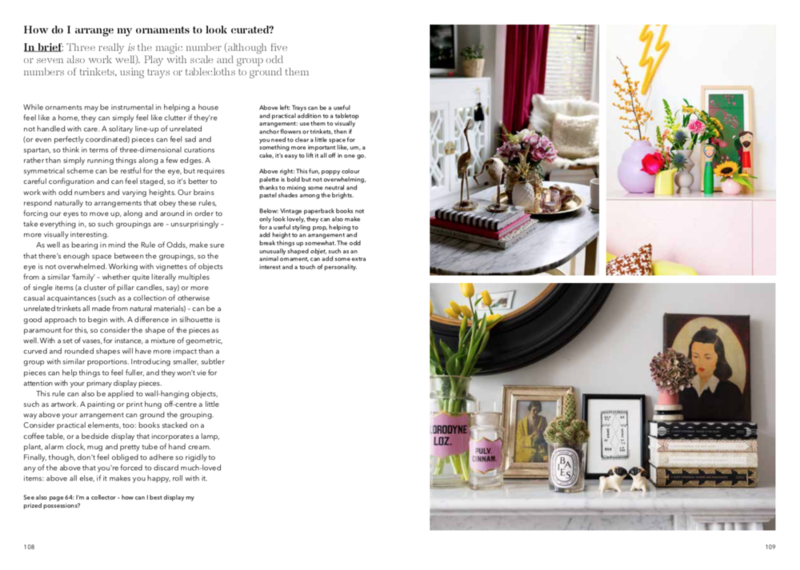 Straddling the boundaries between practical reference book and pretty coffee table read, My Bedroom is an Office & Other Interior Design Dilemmas offers a unique premise: rather than following a chronological design journey, each spread is standalone and focuses on answering just one pressing interiors dilemma, sharing solutions and workarounds alongside photographic examples to help solve it. 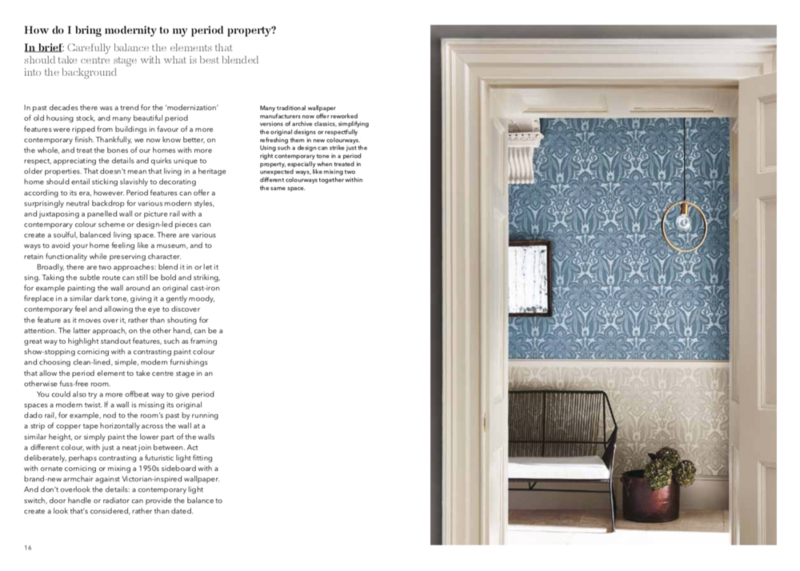 Containing a careful balance of questions, every area of the home is covered off, with topics ranging from broader decorating dilemmas to specific practical problems, all designed to be as relevant whether you're living as a family in your forever home or sharers in a temporary space. WHERE TO BUY: My Bedroom is an Office is available to buy/pre-order now on Amazon (UK/USA/other worldwide sites) and will be stocked at most good book stores throughout the UK and Europe as well as North America, Asia and Australasia. If you’d like to purchase a personally signed copy, please email me for more information. 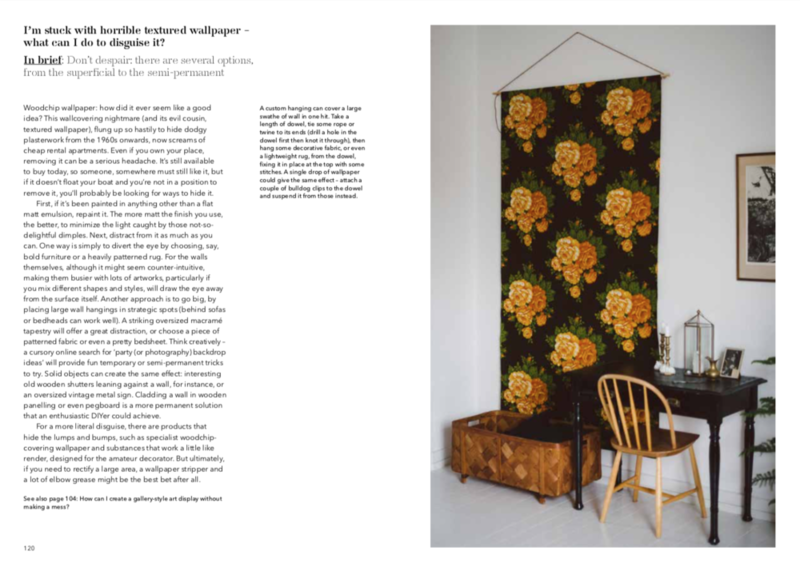 A selection of press and online coverage on My Bedroom is an Office – if you have been kind enough to feature the book in your publication, or on your website or blog, please do email to let me know and I will add you to the gallery below. If you are a member of the press or a blogger looking for further information or are interested in featuring My Bedroom is an Office, please email amy.greaves@laurenceking.com or contact me directly. 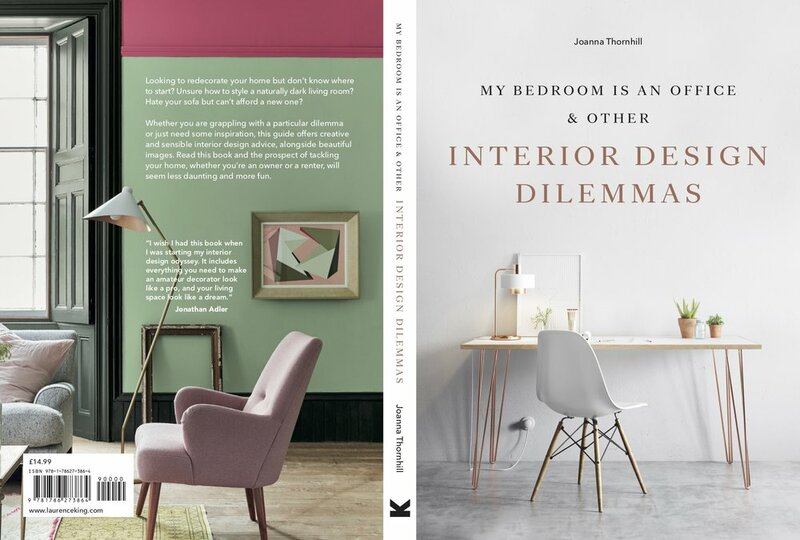 NYC-based publishing group Bustle kindly included My Bedroom is an Office in their round-up of their favourite new interior design books for Spring.